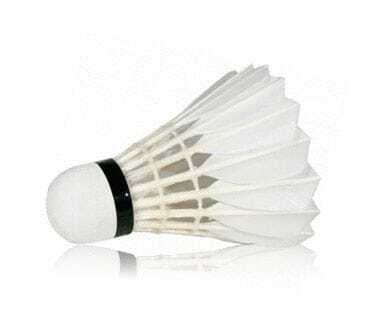 Badmintonplanet is the web shop for all your badminton products. 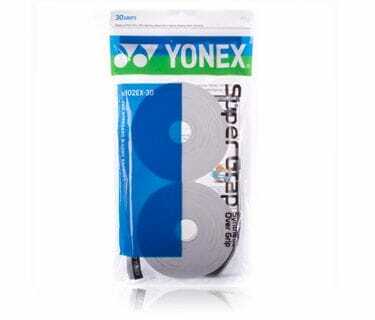 Badmintonplanet is the largest badminton specialist in Europe with web shops in several European countries. The big advantage is that the prices are always low and the service is high. Badminton rackets by: Babolat, Carlton, FZ FORZA, HEAD, RSL, Victor and Yonex. 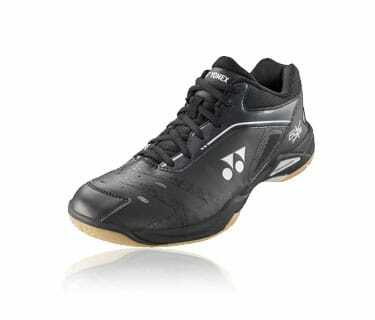 Badminton shoes by: Babolat, Victor and Yonex. Badminton shuttlecocks by: Carlton, RSL, Victor and Yonex. 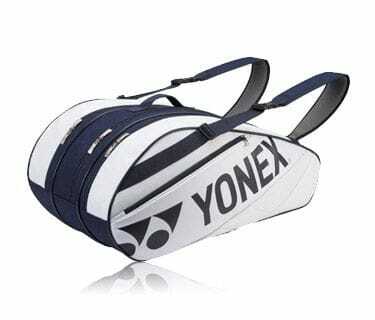 Badminton bags by: Babolat, Carlton, FZ FORZA, HEAD, RSL, Victor and Yonex. 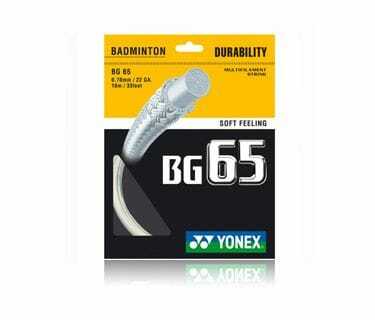 All badminton products such as grips, rackets, shoes, shuttlecocks, strings, bags and other accessories. You can find these through the menu at the top of the website. 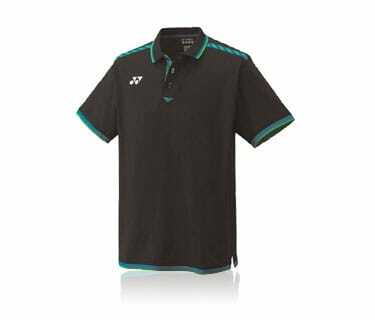 If you are looking for new badminton clothing and would you like clothing especially made for badminton, you can also find clothing like shorts, T-shirts, polo shirts and tracksuits in this shop. If you have any questions about products or if you are looking for something, do not hesitate to contact our specialized customer service. You can do this easily by using our contact form or you can call Badmintonplanet at 0031-40-2028426.